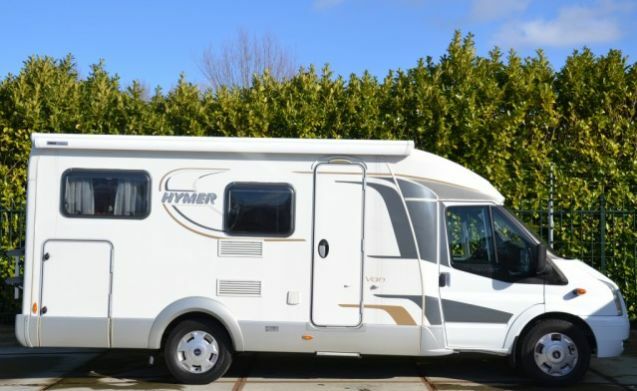 Reserve the camper of your dreams now! 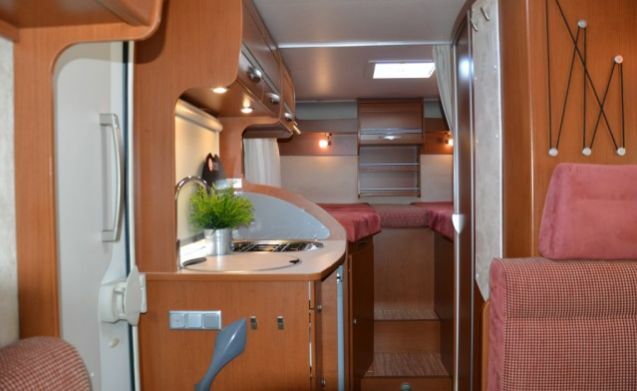 With a booking from 4 weeks you will receive a very interesting discount! Ask about the possibilities. This promotion is valid for a rental period between 25 August 2018 and 29 June 2019 and not valid in combination with other promotions. 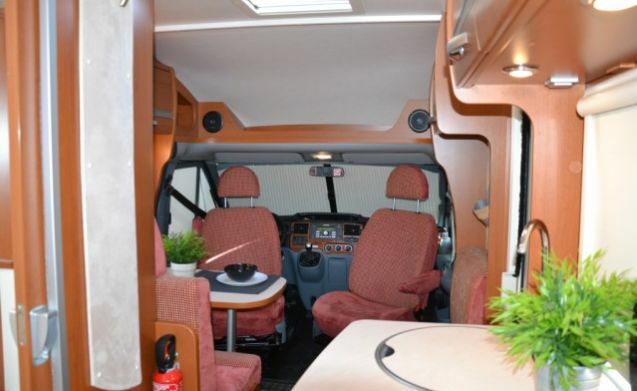 This motorhome is equipped with a kitchen with fridge, freezer and 3-burner gas comfort. 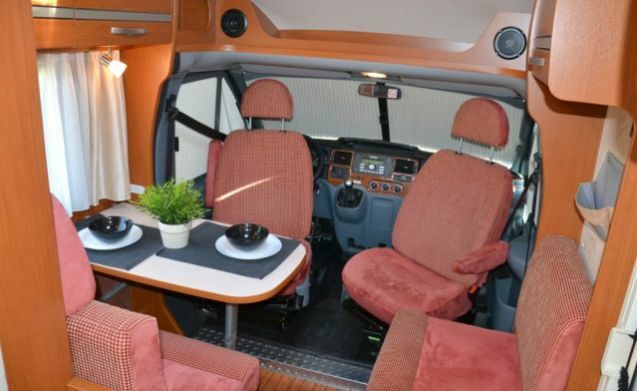 The driver and co-driver's seat can be turned to create a cozy seating group. 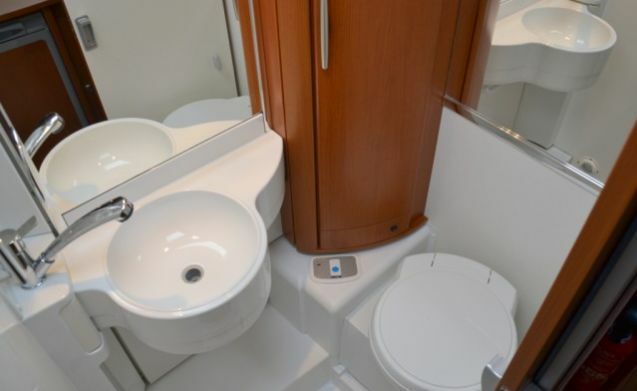 The camper has a toilet with shower. 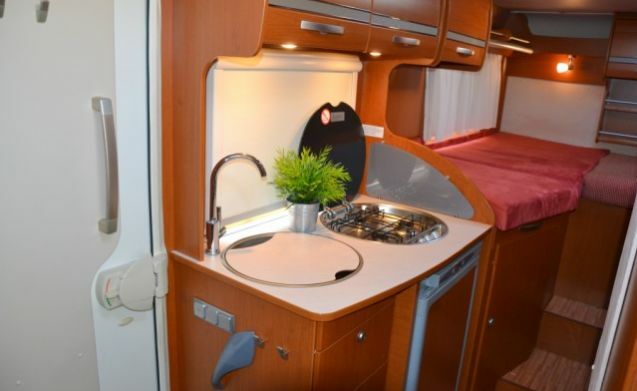 A space has been created under the fixed beds where you can store your luggage. 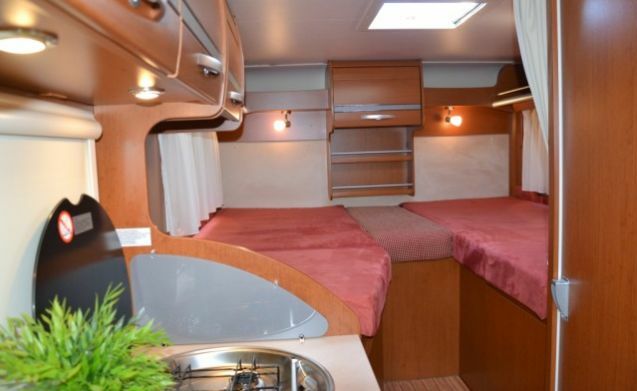 This motorhome, with single beds, is suitable for a maximum of 4 people and contains 3 sleeping places. From October 1, 2018 to April 30, 2019, there are only issues and intakes with us in Loenen a / d Vecht from Tuesday to Saturday. 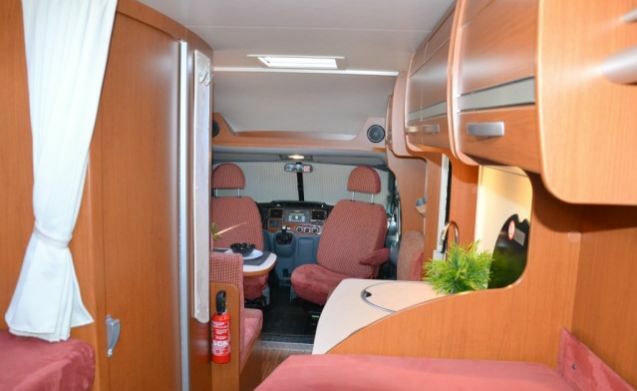 I ask a one-off € 99, ​​- for making the motorhome ready for traffic. Pets and festivals in mutual consultation! Cleaning costs are optional. 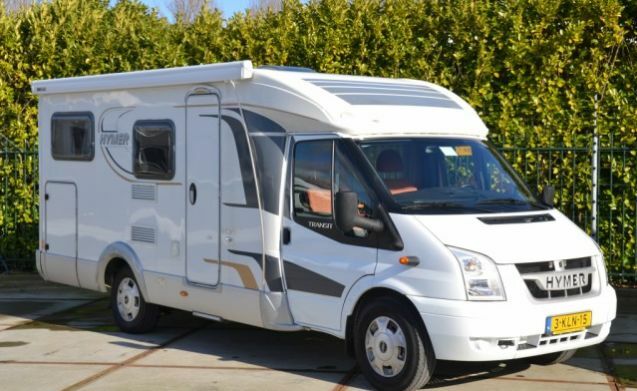 You can also return the camper yourself. 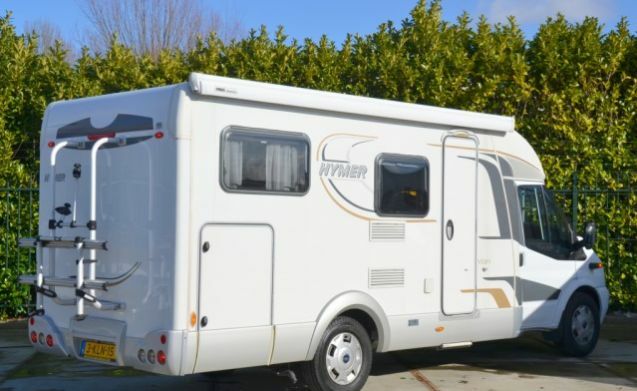 I ask for cleaning the outside € 75, - and for the inside € 125, -.